Unique Travel Benefits For Your Association Members Or Organization Employees! Discount travel and hotel room rates for your members or employee’s individual travel that are up to 70% lower than any other public online travel website or hotel website at over 800,000 participating hotels and resorts worldwide. Guaranteed, just by being a member of your organization! BookingCommunity.com is an online travel booking website that offers its combined organizations users unprecedented access to unpublished hotel rates at over 800,000 hotels and resorts Worldwide. In addition to hotels, members can also easily book discounted Flights, Cars, Vacation Rentals, and Entertainment tickets. 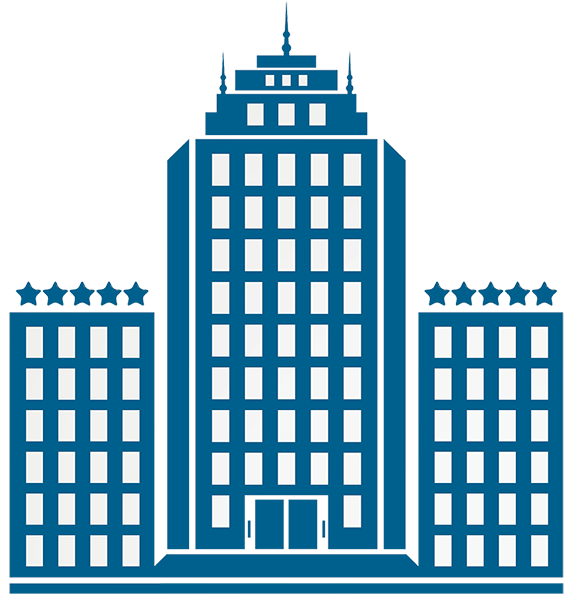 These hotel unpublished rates are not available anywhere else including any of the popular public online travel websites and are only offered to our user community which is comprised of a variety of different associations and organization’s members and employees. See it Live! Schedule a Demo Now. You know those great rates you’re seeing on all the popular travel websites? Your employee or members get an average of 30%-70% off those rates, just by being members or employees of your organization! 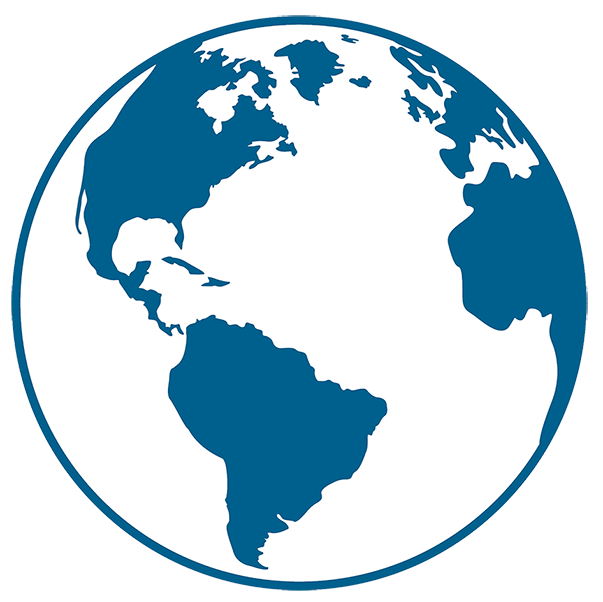 Are you a member or employee of an organization offering access to BookingCommunity? 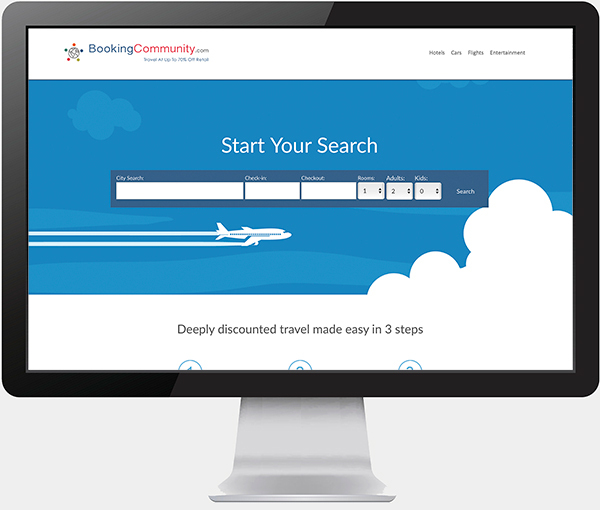 BookingCommunity.com has over 800,000 hotels to choose from and our online search & booking process is identical to all the other popular travel websites so our user community can book with ease and absolute confidence that they’re getting the lowest possible rates. 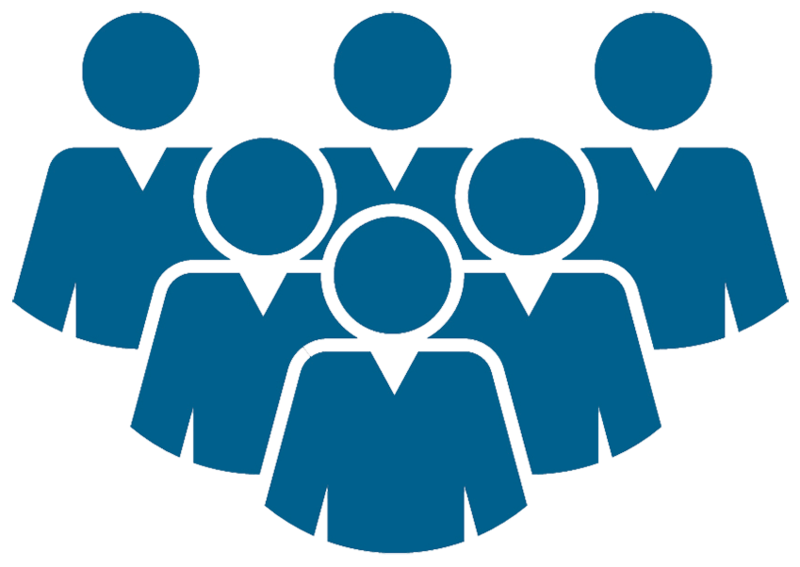 Individual user registration for your members or employees is fast and easy only requiring them to register with a name, valid email address, user name, and password. Why is BookingCommunity.com able to offer such deeply discounted rates to their members? We are offering our rates through a secured platform that the public can’t access unless they’re registered users. These rates are called “Unpublished Rates”. And we GUARANTEE our hotel rates are the lowest you’ll find. 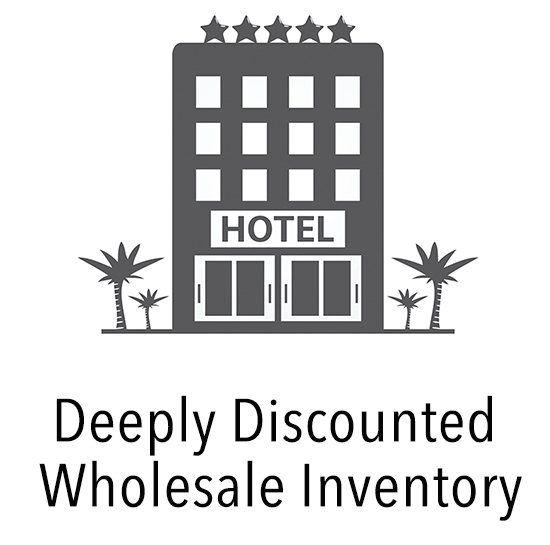 The popular travel websites can only offer a “retail” price that’s provided by each hotel to assure a consistent price under a practice called “rate parity.” Hotel chains restrict public websites from undercutting their published rates. Because BookingCommunity.com is a “members only” user community, it’s able to offer wholesale rates because it’s a closed user group and not subject to “rate parity”. A new revenue stream for your organization! 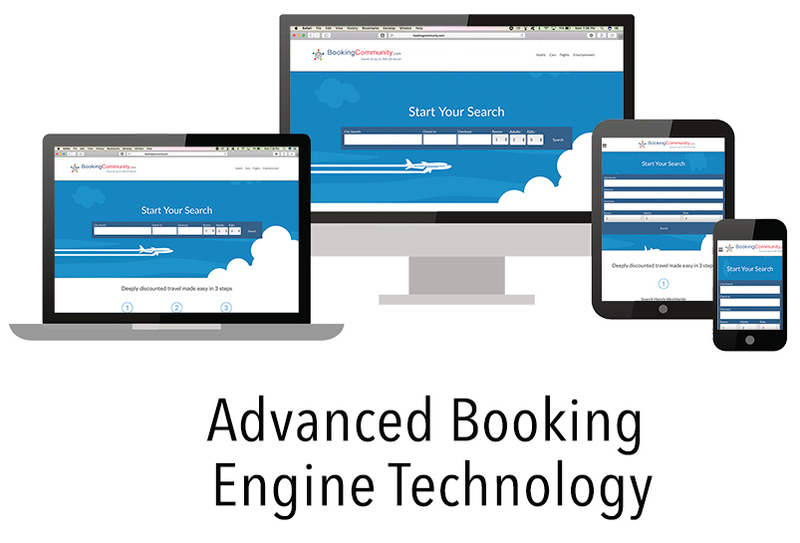 While the highly-discounted rates provide unmatched savings to your members or employees, the organization will also generate significant income through BookingCommunity’s revenue share program. The process of implementing this benefit for your association members or organization employees into your organization is fast and easy and we do all the work. We’ll even promote this valuable benefit to your members or employees to be sure they’re taking advantage of this unique benefit, all at absolutely no cost to the organization. 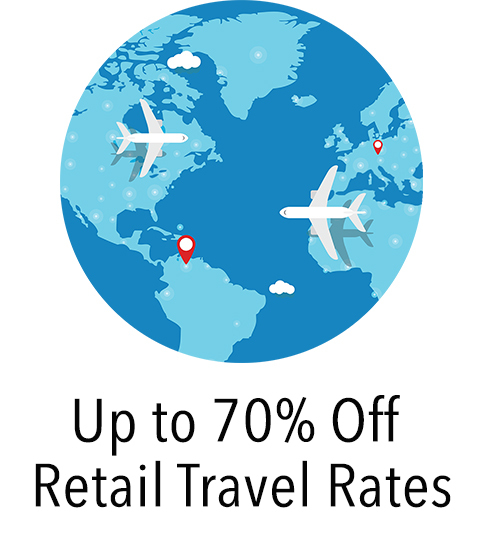 Imagine being able to tell your organizations members or employees that one of the benefits of joining your organization is that they’ll save between 30% – 70% on any online published travel rates at over 800,000 hotels and resorts Worldwide! Schedule a short live demo right now to learn more about this unique member or employee benefit.